Petals, ink. 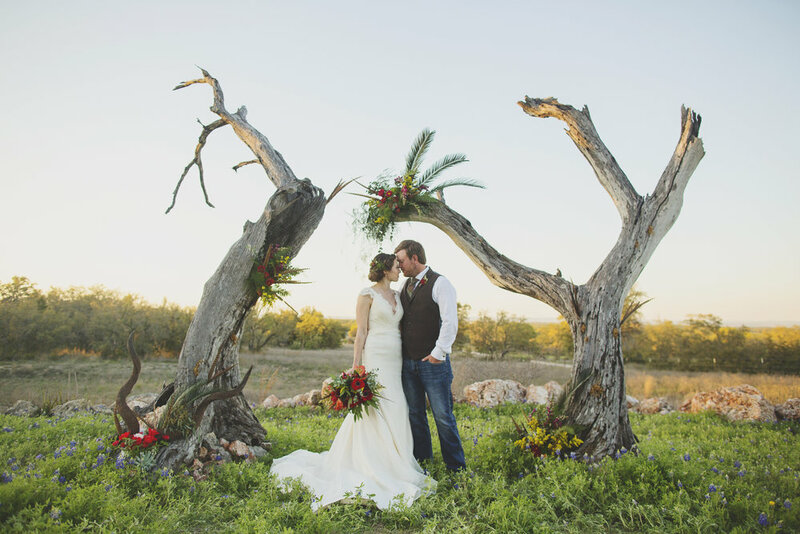 is an award winning design studio with a team of flower lovers dedicated to growing stunning, seasonal flowers to create memorable weddings, events, and everyday occasions throughout Austin. From floral arranging with strolls through the flower fields, painting or photography, we offer a variety of workshops. Come get inspired with us! Our long-lasting arrangements are 100% locally grown on our farm in Manor, Texas. Each order is custom harvested and designed for a unique arrangement. We specialize in combining the freshest blooms from our farm with the finest seasonal ingredients to create organic and whimsical designs. Check out our new mobile truck! Come see our custom-made flower bundles, crafted with the freshest seasonal blooms in Austin.